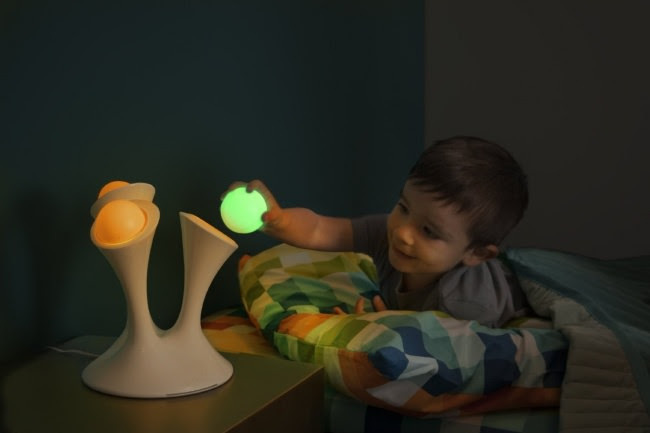 12 Innovative Products For You - Something New Everyday! The world is already full of many things that make our lives a lot easier, but that hasn’t stopped people coming up with bright and new inventions, with the hope of making life even easier. Below you will find a selection of inventions that will definitely make you admire the brains of their inventors. 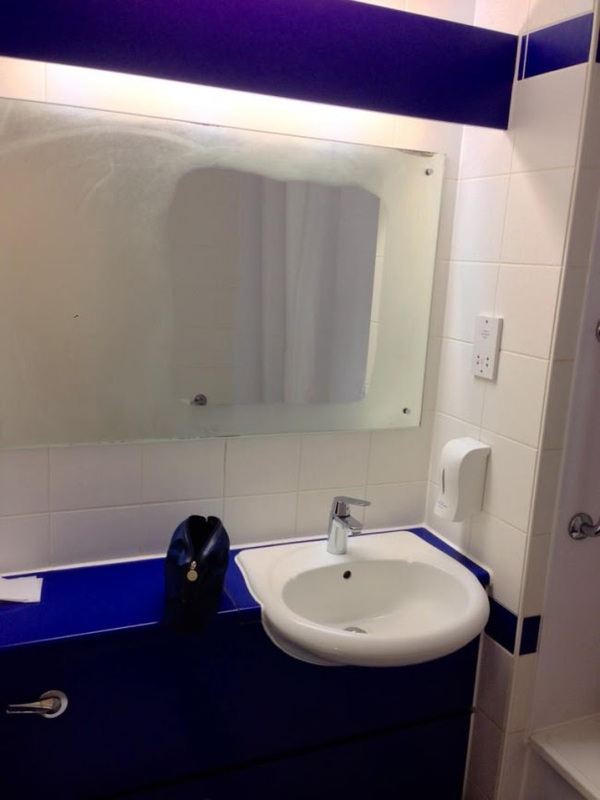 Due to heating, part of the mirror never mists up. 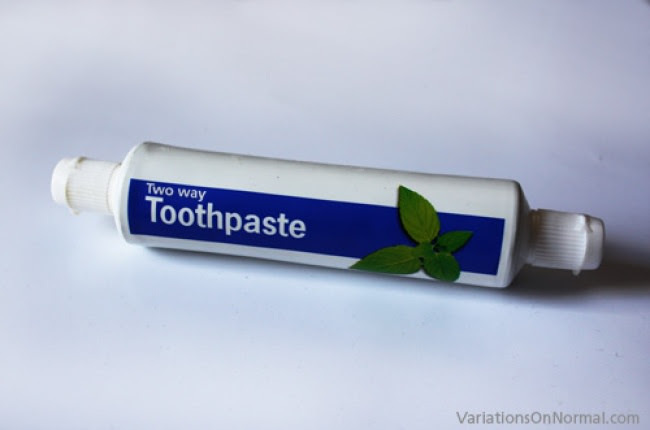 This two-way tube created by Dominic Wilcox will makes it a lot easier to squeeze out the last bits of toothpaste. This belt won't stick into your belly, and is also invisible under your clothes. This is the perfect solution for if your bedroom has 2 beds and the owner of one of them s to read before going to sleep. 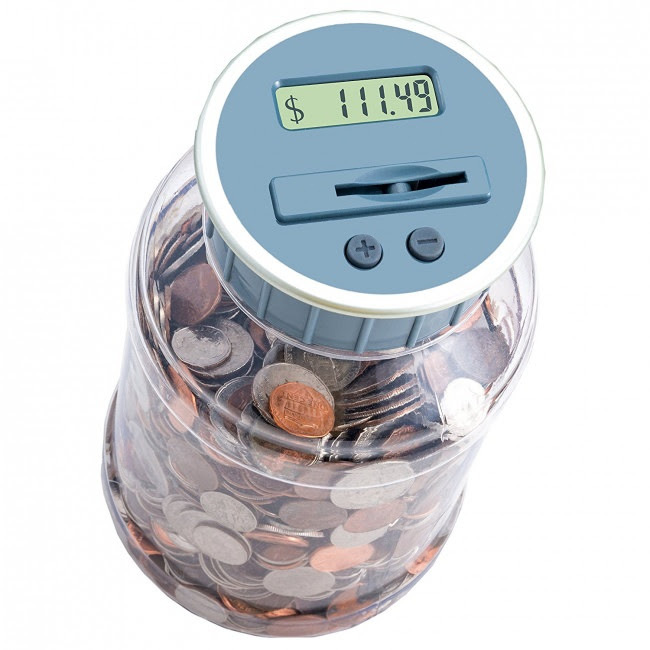 Thanks to this coin bank, you'll always know if you have enough money to buy what you want. 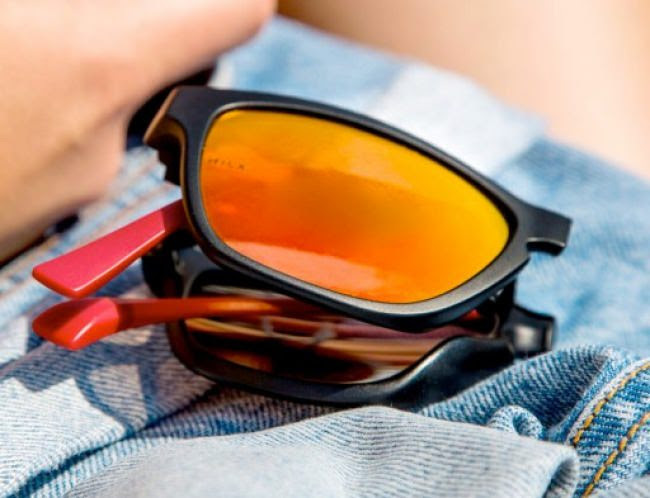 These glasses won't take up much space in your bag and are easy to unfold. 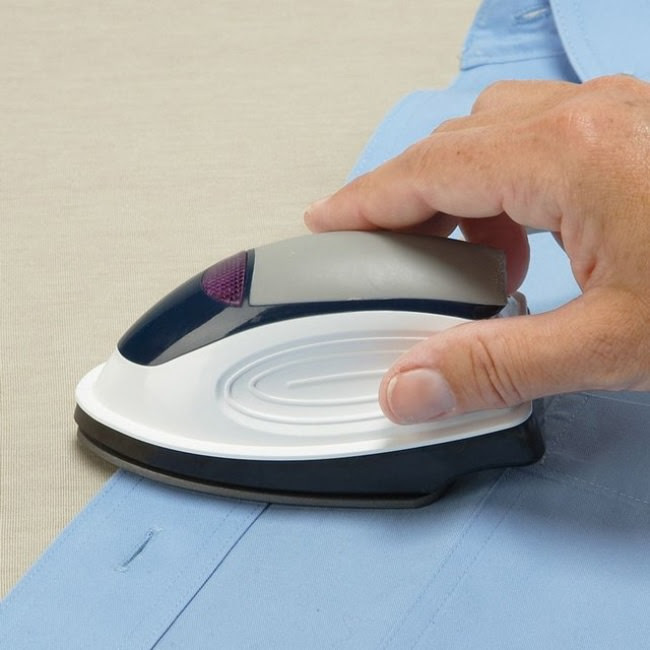 Due to its size, this iron is ideal for traveling. It can even fit in hand luggage. 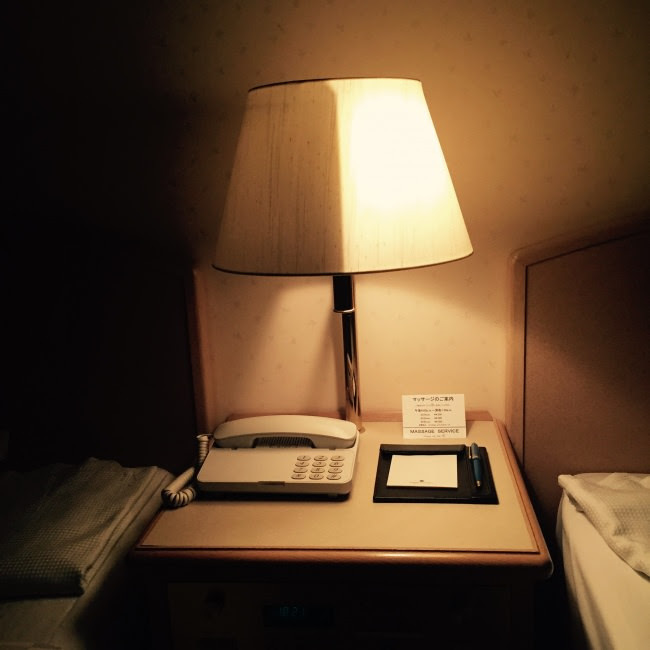 If you need to visit the bathroom at night, you can just take one of the light balls from this lamp. 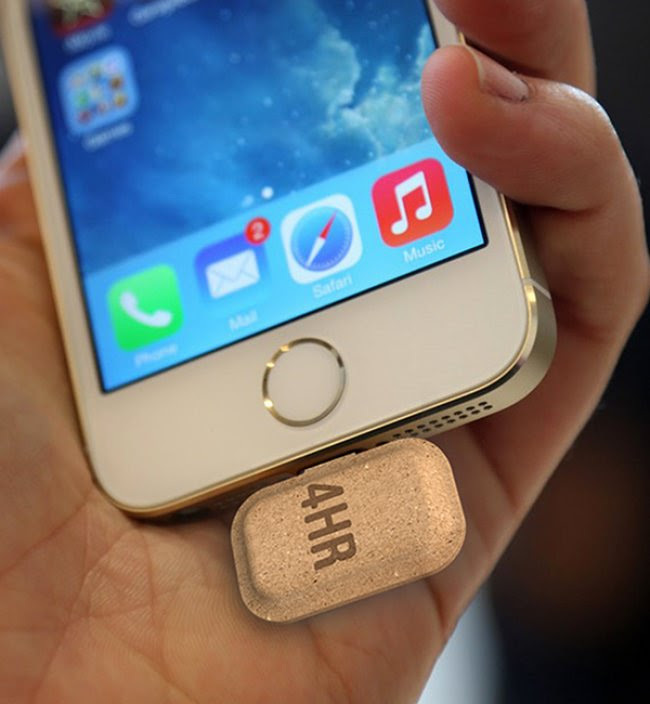 This portable charger, created by Tsung Chih-Hsien, is so small that it can be carried anywhere. 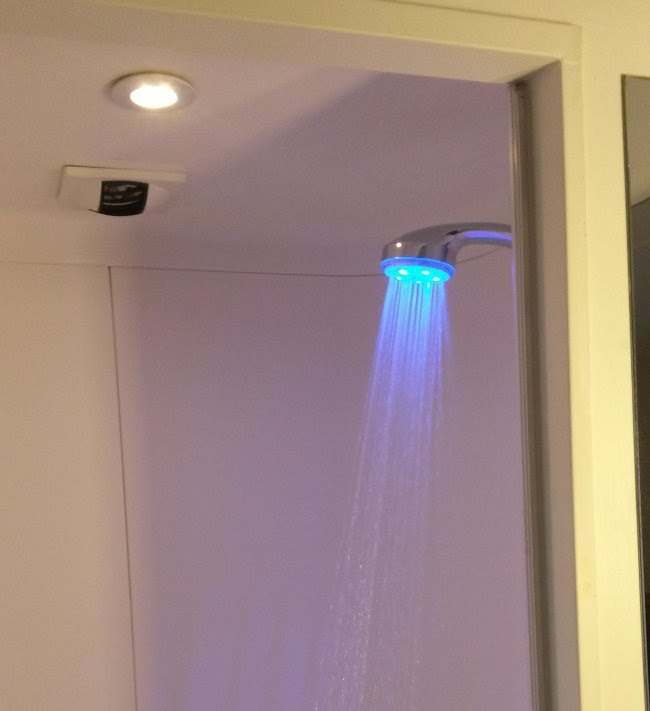 The blue light is a temperature indicator. To add to this, it's also hydropowered so does not require any batteries or chargers. 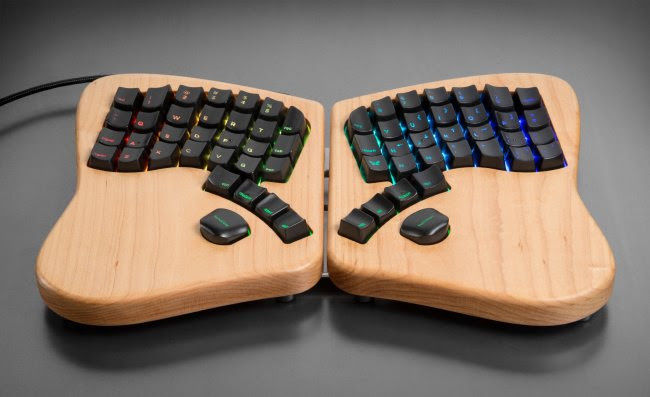 Keyboardio is a modernized version of the keyboard that we are used to. Due to the unique arrangement of keys, it allows the user to keep their hands in a natural position when typing. 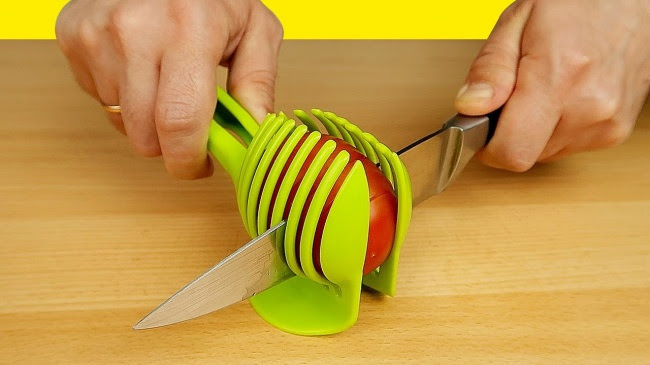 This innovative slicer will help you hold and cut fruit quickly, safely, and easily.